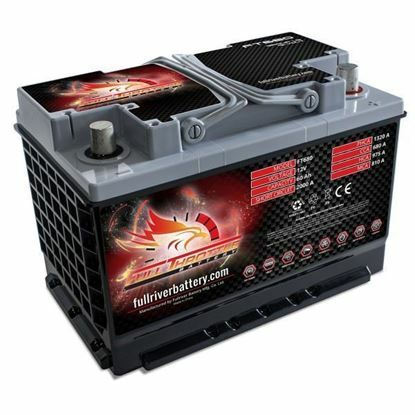 Positive Post Battery Clamp with polycarbonate casing, strong and scratch resistant. 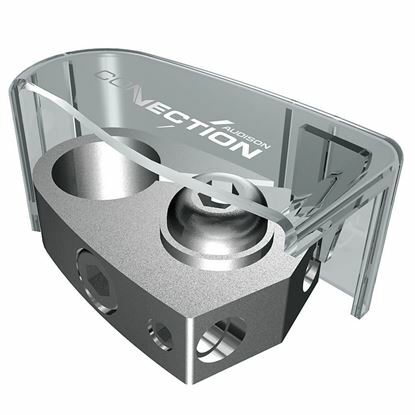 Negative Post Battery Clamp with polycarbonate casing, strong and scratch resistant. 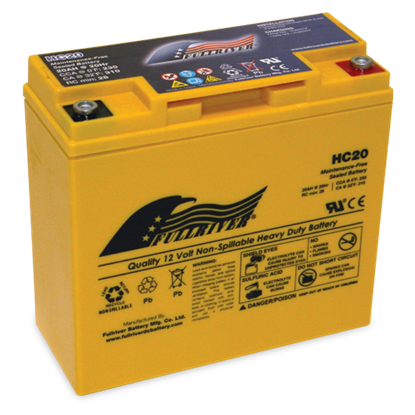 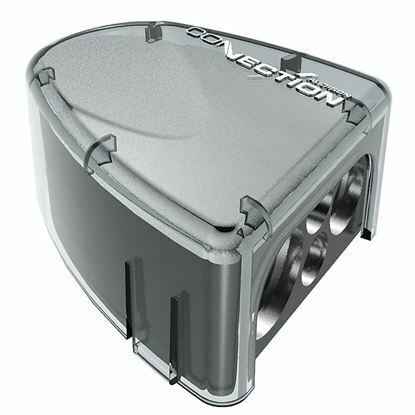 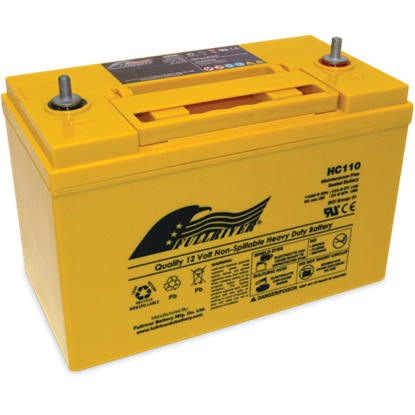 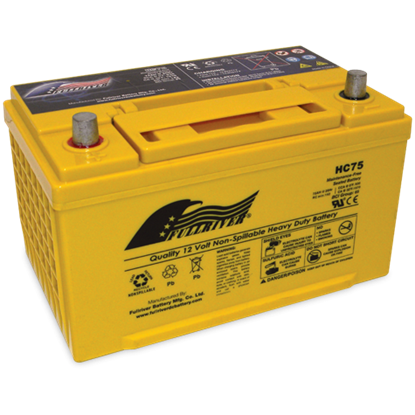 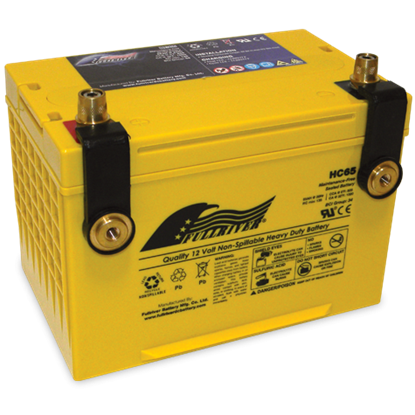 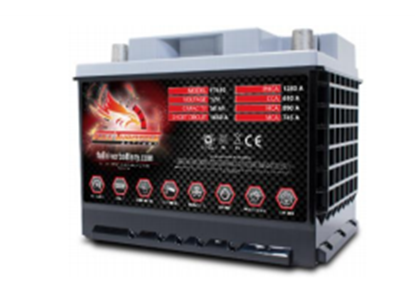 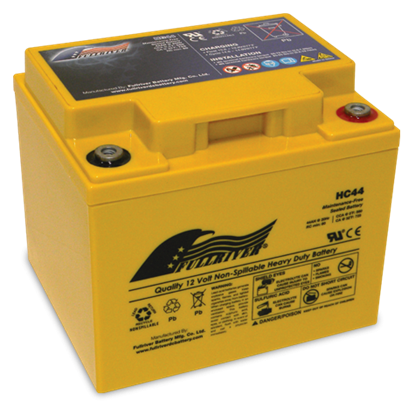 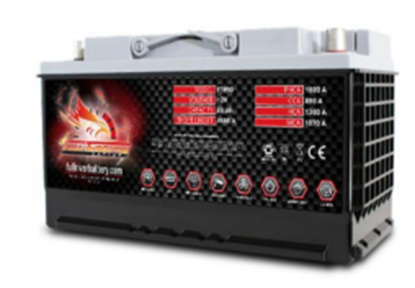 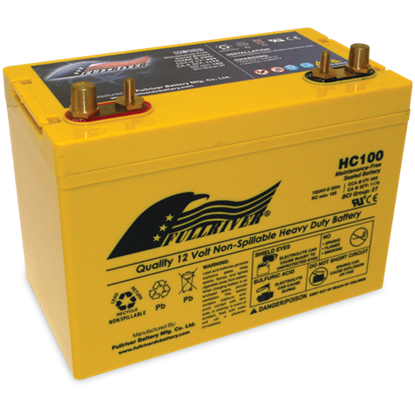 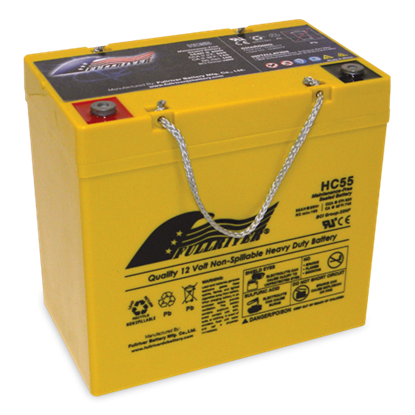 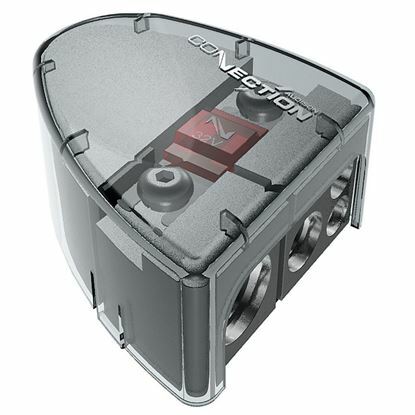 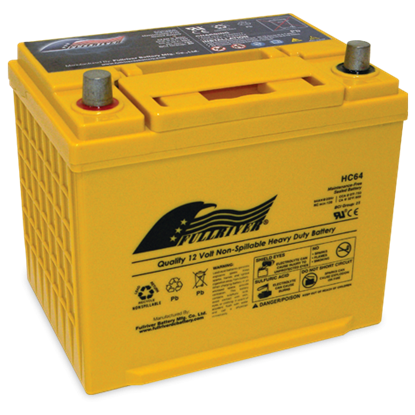 In a high impact environment, you need a battery that is as tough as the rest of your vehicle.